Modern life can be a struggle, and between bills, work, family life, occasional illness, and everything else little time is left for the preparations in case of an unexpected disaster. Yet this is exactly what we should probably do for the safety of our family. 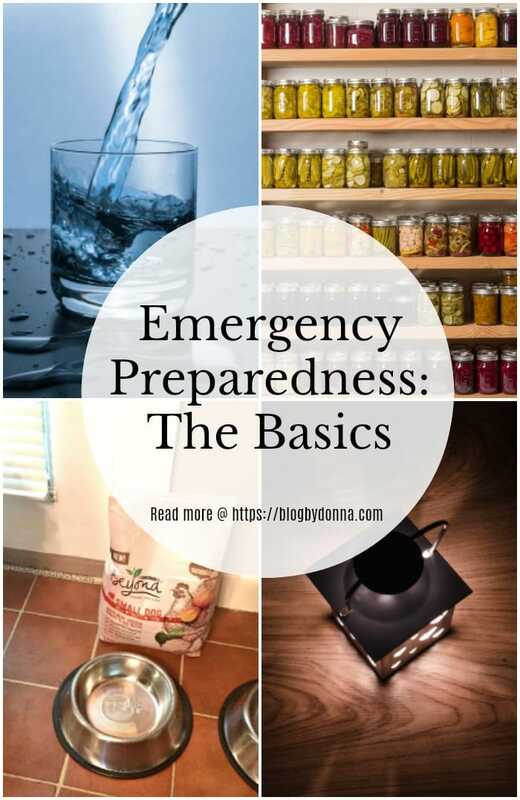 While I’m not advocating that everyone becomes a full-on emergency prepper, there are some basic things that we can all do in order to help cope with any kind of unforeseen disaster. In fact, having an emergency preparedness kit can make a big difference in the event of such an event happening. Let’s take a look at what to include in our own. Water: If there is any single item you need to have in your emergency preparedness kit, it is water. We human beings require the stuff for basic life and without adequate water we can not only die but also find ourselves lacking in clear and rational thought as well as physical ability. With this dependency, it should be easy to see why water is important to have on hand in the event of an emergency. Water in sealed bottles or pouches is easy to store and will keep for a long period of time. A small area can contain a lot of stacked water, so storage should not be an issue. However, if you are on the move a lot or don’t have any storage, there are other options. For example, you can find small water filters that turn any available water source into safe drinking water. You can also stock iodine water purification tablets that will provide drinking water from a source as long as you have a container to use with them. Food: Human beings also require food, and the best rule of thumb here is to have at least three days worth of non-perishable food in your emergency preparedness kit. There are many sources for this, and it can take on many forms, from a stash of sealed energy bars to very effective emergency dinner kits. Places such as My Patriot Supply offer tasty solutions that feature an extremely long shelf life, saving you from having to refresh your emergency preparedness kit too often. Portable Lighting: The earth spends half its time plunged into darkness, so it’s probably a good idea to have some kind of lighting in your emergency preparedness kit. This can range from candles and tea lights to flashlights and lanterns. New LED lighting options can provide a lot of usable light for minimal battery drain so you might want to investigate one or more of those for your kit. It might also be a good idea to look for a head mounted light source so that you can be productive in the dark in case the situation calls for it. Dust Mask: There are many types of emergency situations where a dust mask might be beneficial to prevent respiratory problems. There are many different types of protective masks available on the market so you may find that your situation might be better suited for different types of masks than someone in another location. Emergency Whistle: There are times that you need to alert others to your situation, and one of the best in an emergency is a loud whistle. I actually received one of these as a thoughtful Christmas gift this past year, and have it on my keychain in case of a problem. Whether it is on you or safely tucked away in your emergency preparedness kit, having one makes a lot of sense because using a whistle is louder and less strenuous than shouting. The units are very small, making it easy to store or carry. 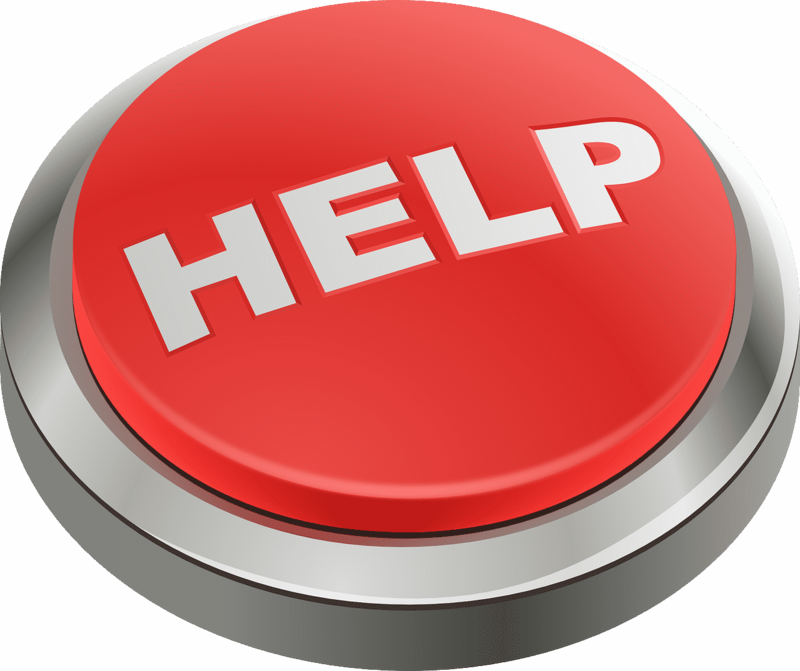 Spare Clothing: Consider at least a change of clothing for everyone covered by your emergency preparedness kit. Inclement weather, busted pipes, and dirty conditions can quickly leave someone in dire need of a fresh outfit. Radio: Information can make the difference in survival when it comes to an emergency situation. Inexpensive units can be found that cover AM, FM, and Weather bands, and these are ideal for your emergency preparedness kit. You can even find units that are solar or hand crank powered, ensuring that they will be ready to go in the event of an emergency. Pet Care: Don’t forget about your furry family members when creating your emergency preparedness kit. One of the best things you can do to keep a pet safe during an emergency is to keep it in good health with routine care, but even then there are some staples that will help. Pet needs will vary depending on the type of pet, but such things as a small bag of dry dog food could make a difference in an emergency. The importance of having an emergency preparedness kit cannot be overstated, and even the simplest of these can make a big difference when it comes to surviving the unexpected. There are many more options for a kit, and places such as My Patriot Supply have many solutions that will make it simple for you to prepare. But the important thing to remember is that waiting until after an emergency is too late, so try to get started on one as soon as possible if you haven’t already. When he is not writing on his wife’s blog or has his head buried in software code, Greg Chaffins can be found celebrating nerdy things on his own website, NerdBeach.